There is a tremendous potential to improve the sensitivity of Magnetic Resonance (MR) by hyperpolarization with broad scientific and commercial applications. 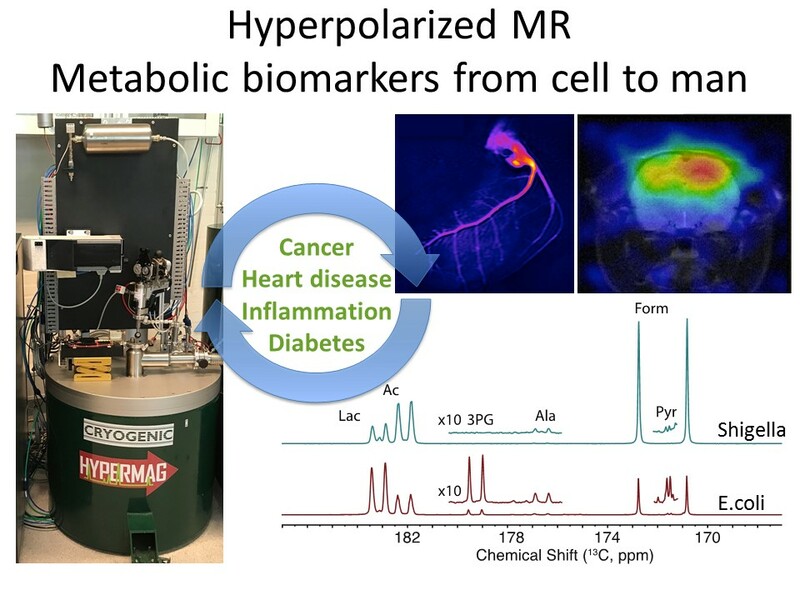 Hyperpolarized MR is able to provide quantitative and specific information about chemical and biological processes on a sub-second timescale in a complex molecular background in vivo and in vitro. Hyperpolarization is achieved by Dynamic Nuclear Polarization (DNP), and allows us to enhance the MR signal by more than 10,000-fold and thereby enable experiments that would otherwise be impractical or even impossible. 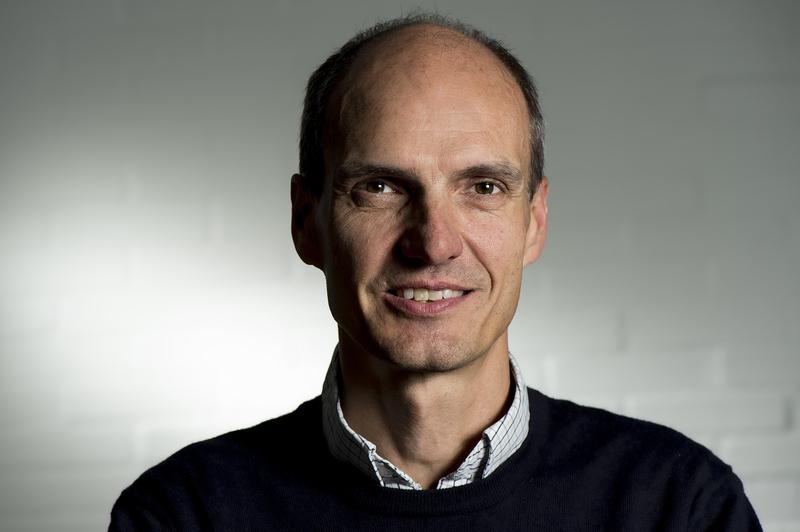 One of the most compelling applications is in medical imaging, where it opens a window into cellular metabolism and provides a tool to monitor disease progression and response to treatment. Hyperpolarization by DNP raises many fundamental questions, and a better theoretical description is needed. The aim of the Center of Excellence is to address these questions.